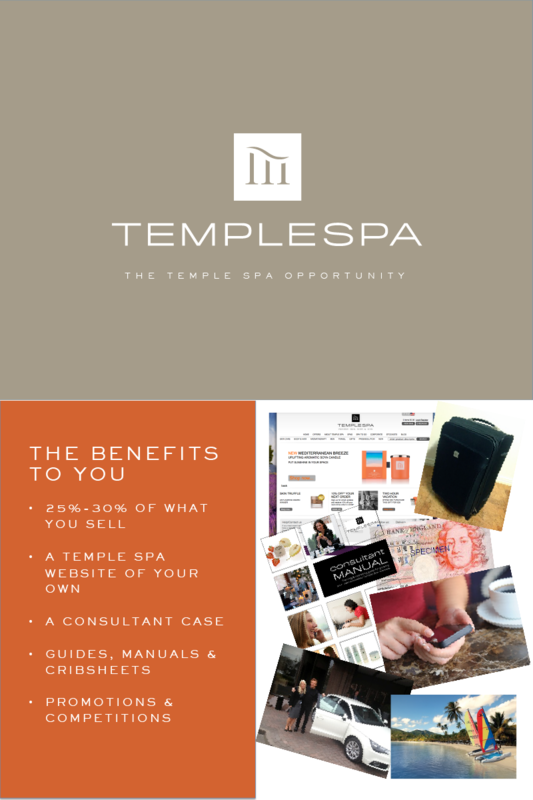 Jennie is a fantastic Temple Spa consultant, very attentive and knows the products inside out! She looks after each of us on a one to one basis and has helped choose the right products for me and my friends! There is absolutely no pressure to buy anything, Jennie just puts all her efforts into everyone having a great, relaxing night. Would recommend her to anyone, looking forward to future parties!